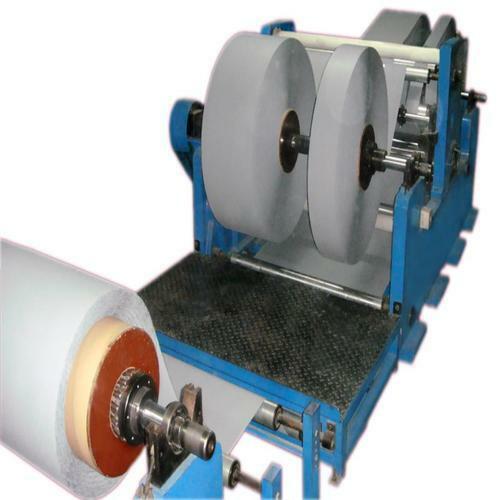 We are the manufacturer and supplier of industrial perforating, aluminum bottle necking, paper rewinding machineries & spares. We are looking forward to undertake projects for paper industries & aluminum bottle industries. The dedicated efforts of our workforce and latest technological developments help us innovating a unique range of optimum quality industrial process machinery. 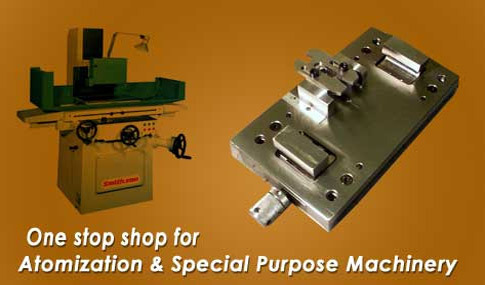 Fabricated using high quality raw material, these products are in a wide demand in various industries. Our range encompasses of automation process machinery, industrial special purpose machinery, special purpose machinery, consultancy services, process automation, machine installation, production technology, maintenance services, reverse engineering, high speed spindles, paper perforation machines, paper rewinding machines, machine tool components, material handling equipment, aluminium can trimming machines, aluminum bottle necking machines, aluminium bottle thread forming machine, product design consultancy services, reconditioning services and aluminum bottle thread forming machine.